Click here to start the quick application process. Purpose of this mortgage request? We lend based on the equity in your home, not income or credit. At Premiere Mortgage, we have been helping Canadian families just like yours achieve their financial goals and dreams with common sense equity mortgage solutions since 1985. We can secure the money you and your family need, when you need it, quickly and easily, and without a lot of red tape or hoops to jump through. At Premiere Mortgage, we specialize in equity based, common sense mortgage solutions for our clients. 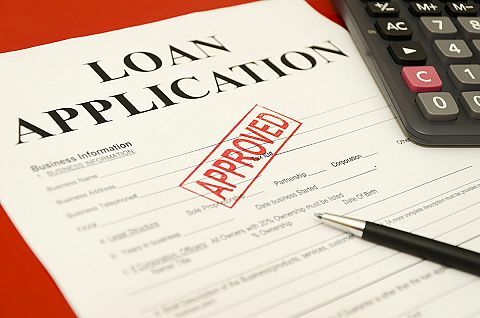 We provide mortgage financing to clients who don’t qualify with the banks due to credit or income issues, and we provide funding for any purpose..